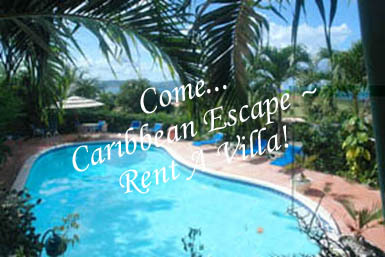 St. Croix:caribbean vacation home villas, condo rentals: beachfront, private honeymoon villas! BOOK DIRECT! NO guest or service fees. Villa pictures are being prepared for viewing. We have received Trip Advisor's RATED EXCELLENT AWARD FOR 4 YRS in a row! for going above & beyond in the vacation villa industry! Who would you rather work with?? For the 4th year in a row we have been awarded the TRIP ADVISOR AWARD for going above and beyond in the vacation villa industry! on the beautiful island of St.Croix. Choose a water or beach front villa or condo, honeymoon cottage or luxury villa. When you are ready for that St. Croix, USVI villa rental vacation, we have personalized assistance to help you choose villas to enjoy all the privacy of a vacation villa home that fits your caribbean vacation. 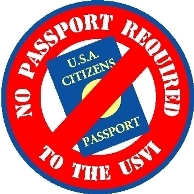 "Come...Caribbean Escape ~ Rent A Villa on St. Croix and Discover America's Paradise in the Quiet Island" ... NO passport required! 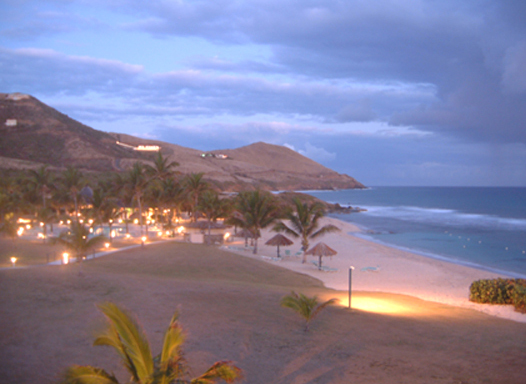 We have St. Croix caribbean experience & island living! We have the island knowledge needed to help you plan your special St. Croix vacation having been vacation residents since 1991 when we purchased our own vacation home. And the best part is...you pay the owner direct so there's no middleman handling your money...no bait & switch...no runarounds! • You can find help for travel insurance. From condos and cottages to elegant vacation villas from beach front to mountaintop. Personalized assistance, complete vacation services and our unique "rent from owner direct" program that provides you with our independent knowledge, complete confidence and best price rates... there's no middleman! St. Croix Rent a Villa features vacation villa rental choices for a beach front, water front or private hillside villa to rent for your vacation, with private pool, spectacular water ocean views whether it be just steps away from a sandy beach for swimming or snorkeling for a honeymoon family vacation, or couples looking to enjoy dining, casino, watersports, golf, tennis, snorkeling, diving or just relaxing at your accommodations, pool or condo choice. 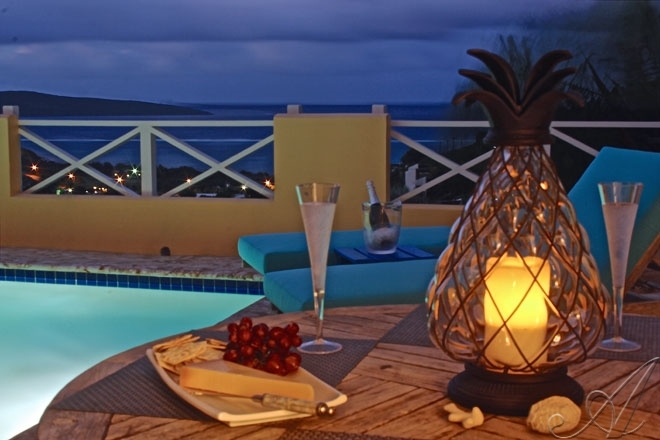 Vacation on St. Croix and Enjoy St. Croix at a professional property management vacation villa with concierge service features!